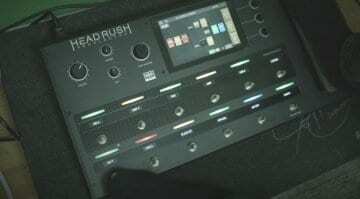 Headrush Looperboard leaks ahead of Thursday’s livestream! Headrush has a livestreaming event lined up for Thursday for a mysterious new product – now details of the new product have leaked via a print ad shared on the VGuitar Forums! 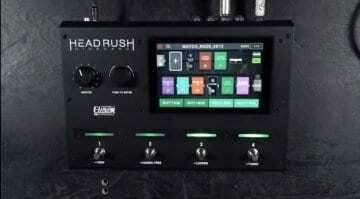 Ahead of the official announcement this Thursday, the new HeadRush Looperboard has appeared online via the VGuitar Forum website. Nothing is actually ‘official’ as yet but here is the pic and the details that we do know. 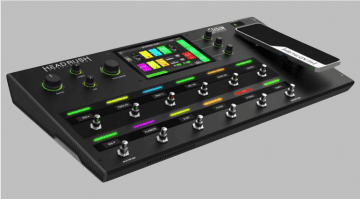 The Headrush Looperboard was built to push the art of looping live audio to the next level. 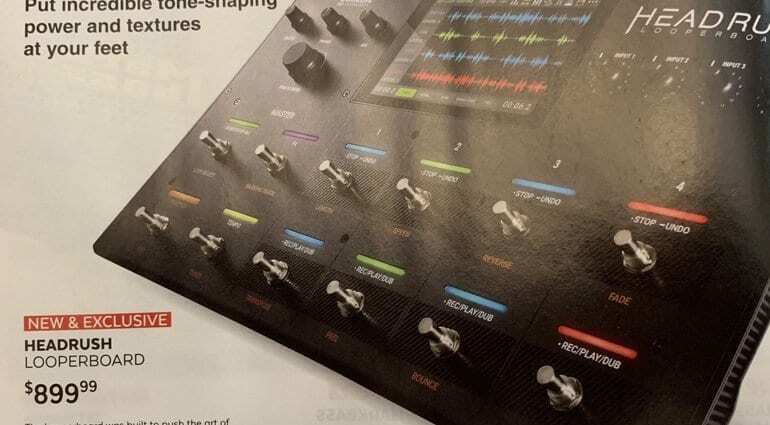 It utilizes a powerful quad-core DSP system, combined with a 7″ touchscreen and a generous set of I/O with premium circuitry. Plus, there’s over five hours of onboard recording with stunning 32 bit / 48 kHz quality, premium Eleven HD Expanded effects, external USB/SD storage, USB audio interface and so much more. 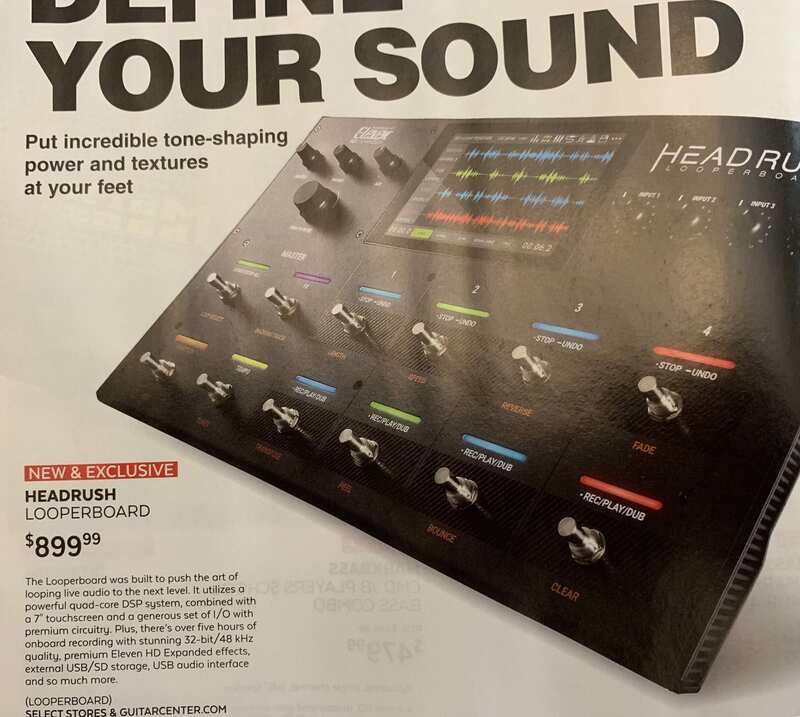 We even have a price for you and you can clearly see what the new Headrush Looperboard looks like in the photo below. 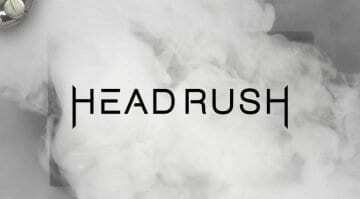 Of course, we will have to wait until Thursday evening for the official live stream on FaceBook and YouTube from Headrush for all the glorious details. But for now you can check this out without the smoke!